Salt is necessary for life, you cannot live without it. Now, the question arises what salt is right for you? The salts available in market hold enormous differences. And, they can have a major impact on your healthy life. Let’s talk about the salts. Such as, Table salt or common salt is. This is a mineral salt. And, this composed primarily of sodium chloride (NaCl). Sodium chloride is a chemical compound belonging to the larger class of salts. 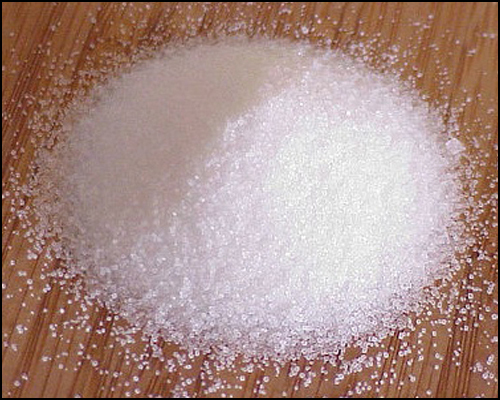 Sea salt is produced by evaporation of ocean water or water from saltwater lakes. Usually, it involves little processing. Depending on the water source, this leaves behind certain trace minerals and elements. Rock salt is the common name of “halite”. It comes in the form of fine ground, coarse, chunks, and rocks. And, Himalayan salt is one of the best rock salts. Regular table salt is actually 97.5% pure salt (sodium chloride) and 2.5% chemical additives. Such as iodine, fluoride, calcium carbonate, magnesium carbonate, aluminum hydroxide, saccharine and others. Dried at over 1,200 degrees Fahrenheit, the excessive heat alters the natural chemical structure of the salt. What remains after raw salt is “chemically cleaned” is pure sodium chloride, devoid of any life-sustaining minerals. One can say that this salt is bio-energetically “dead”. Because it does not project a specific energetic field around it. To keep this salt from sticking together and making lumps, they add chemicals. Then, to mask the bitter taste of these anti-caking agents, they add more chemicals. A salt consisting of so many chemicals is not a better choice. Because your health is more precious than wealth. Hence, it won’t be wrong if we take refine table salt as a “Foe” or “Unhealthy” salt. Himalayan Salt consists of 84 minerals of which human body is composed. This composition makes it far superior to any traditional iodized or refined-table salt. The miners are hand mining this composite salt from ancient sea salt deposits. And, the Khewra Salt Mines are the major salt deposits in Pakistan. This salt possesses potentially high inherent stored information from 250 million years ago. Thus, the Himalayan Salt contains no unhealthy additive for a human body. Let’s name the few machines. Televisions, computers, laptops, microwave ovens and electric heaters. These machines help us to perform a various task of our lives with ease and comfort. These products in themselves hold some negative impacts. How? They release positive ions and some might radiation also. Remember, we all are populated with these products of the modern era. And, surely that we cannot survive without these products as well. So the question is how we neutralize the negative impact of positive ions? 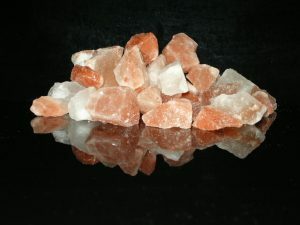 Products made with Himalayan Pink Salt, such as salt candle holders and salt lamps emit negative ions. In the result, these products purify our surrounding air we breathe. And also, neutralize the negative effect of positive ions on our precious lives. Finally, we have gone thru so many health benefits on our precious lives! Hence, a salt of this standard can’t be unhealthy or a foe to life. And, Himalayan salt is a “Healthy” and “Friendly” salt. 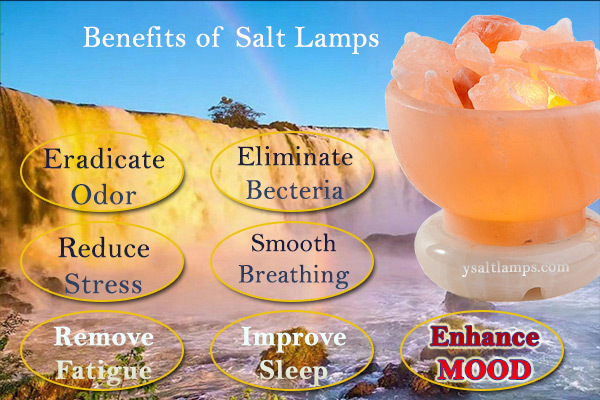 Moreover, the salt lamp benefits are gaining popularity worldwide day-by-day!